Level 3 Award in Education and Training to 72 members of staff from the Scottish Prison Service. 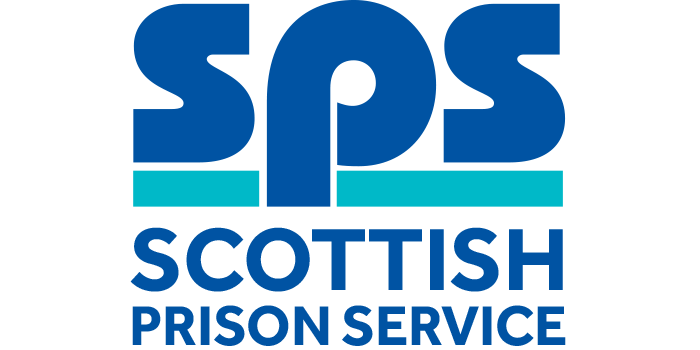 The Scottish Prison Service (SPS) College sought a quotation to put 72 members of their staff through the Level 3 Award in Education and Training. They were all prison staff working across the Scottish prisons, training up other staff in first aid and other mandatory courses - hence the fact they needed the Level 3 teaching course to run these courses. We put together a quote for running the course over three days with 12 people on each course. Staff were required to attend the 3 day course, where they gained the knowledge to enable them to deliver effective training – as part of this they had to pass their practical 15 min micro-teach on the third day. They then had one calendar month to complete the 3 written assessments and send them to our submissions team for feedback. We have delivered 6 individual 3 day courses between November 2016 - February 2017. Excellent success rates have been achieved and we received fantastic feedback from learners and managers that organised/booked the courses. They particularly liked our liaison after the course to ensure that each learner was on track. They were very impressed with our work, and asked us to deliver three more courses for them - 3 day First Aid at Work - delivered between Dec 2016 - March 2017. We hope to continue working with them in the future as a result of this huge success. At Train Aid we pride ourselves on delivering professional and personable training courses. We put a large emphasis on the practical elements of training and appreciate the positive impact of a fun and enjoyable learning environment. We are industry leaders in delivering teacher training and first aid courses.